Heads up: JPAC on tap for Thursday. 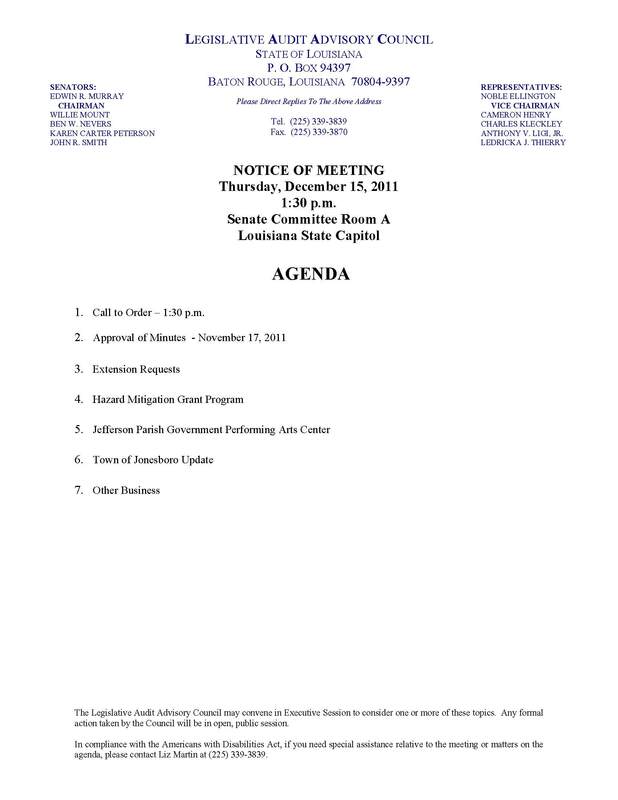 Author Douglas HandshoePosted on December 13, 2011 March 14, 2014 Categories SopTags Boondoggle, Deano Bonano, J. Caldarera & Company Inc., Jefferson Parish Councilman Elton LaGasse, Jefferson Parish Performing Arts Center3 Comments on Heads up: JPAC on tap for Thursday. Folks the topic of the ongoing boondoggle at the Jefferson Parish (non)Performing Arts Center is one that has been mentioned a time or two on these pages and even more offline but it is also a topic I have personally avoided delving into here on Slabbed because despite the fact the subject matter of a construction project gone bad is right up my alley professionally I could never wrap my arms around the topic. That changes today.